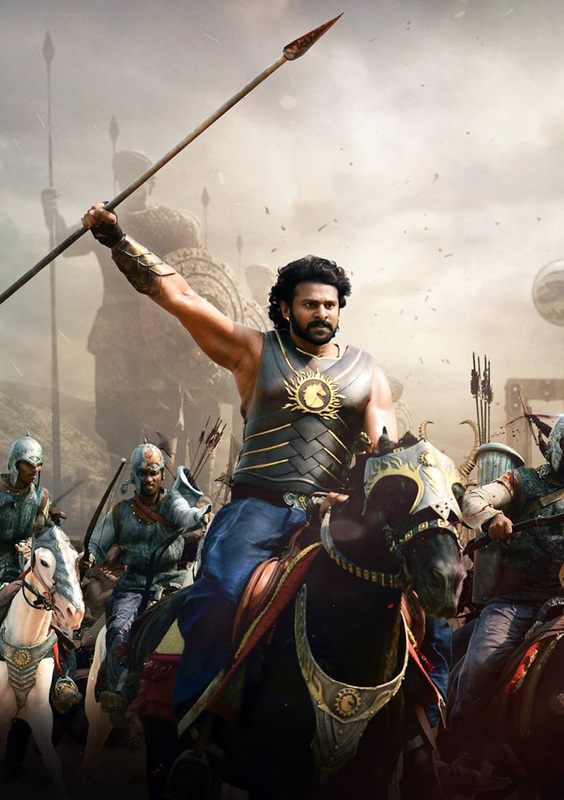 If reports are to believed, National Award- winning director SS Rajamouli’s upcoming film Baahubali: The Conclusion has made some unprecedented pre-release business for a movie produced down south. It is said that the film starring Prabhas, Rana Daggubati has already raked in more than Rs 500 crore, which is mostly from the sales of its theatrical rights. Baahubali 2, directed by Rajamouli, has Prabhas, Anushka Shetty, Rana Daggubati, Tamannaah among others in important roles and is bankrolled under Arka Media Works banner. The film hits the screen on April 28 this year.